The less stuff you have, the less time you’ll spend dealing with your stuff. 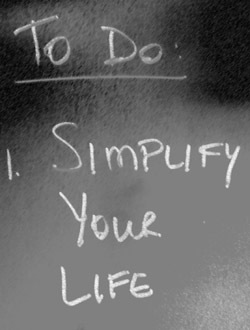 If you have a busy schedule and spend little time at home, having less stuff is a must. Let’s face it…you’re hardly home to use your stuff anyway, so your stuff is simply taking up time and space. It’s stealing the rare free time you have. So, pare down ruthlessly. If you aren’t currently using it, or you don’t like it, or it doesn’t fit, let it go. Think of this shedding of stuff as an investment in your future. 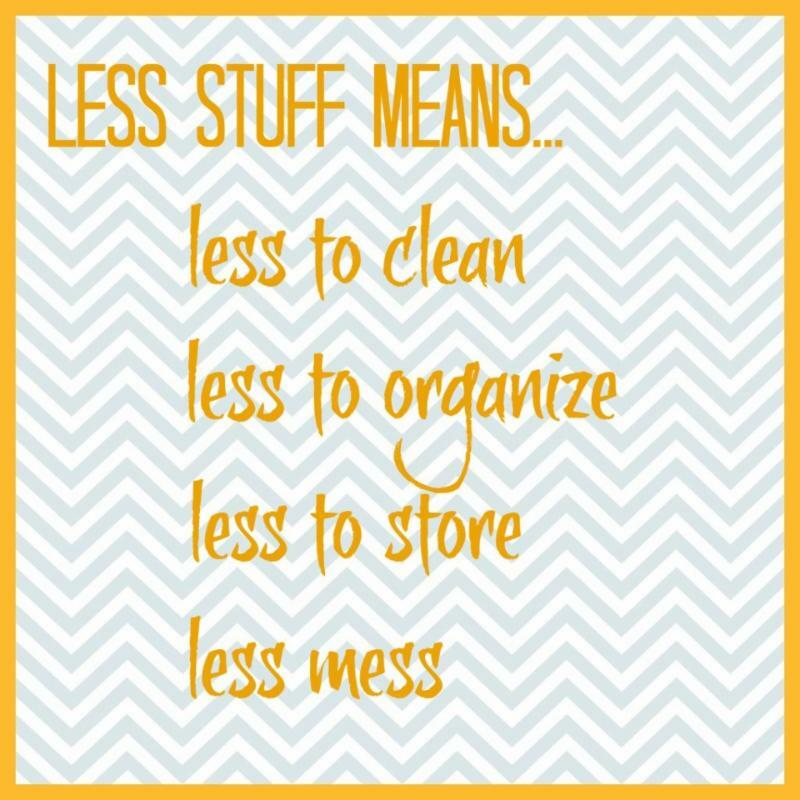 Less stuff equals less time dealing with stuff. Make progress in small slices of time. If you’ve never given this idea a try, then you may think “What’s the point? I can’t get anything done in 15 minutes.” Remember, the point isn’t to finish something in 15 minutes, but to make progress. Over time 15 minutes of progress here and there really adds up. Ultimately, you will finish your projects, and in the meantime you’ll enjoy the benefits of your progress. (Plus, let’s face it, if your time crunched, 15 minutes may be all you have!) So, give it a try! If you’re at-home time is at a minimum, then it ‘s critical to make the most of the spare minutes you do have. My favorite approach is to set a timer for fifteen minutes and make progress. 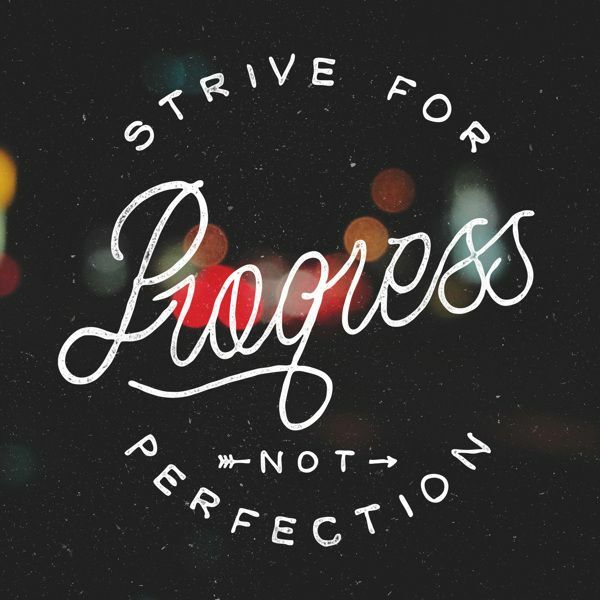 (The key words here are make progress!) 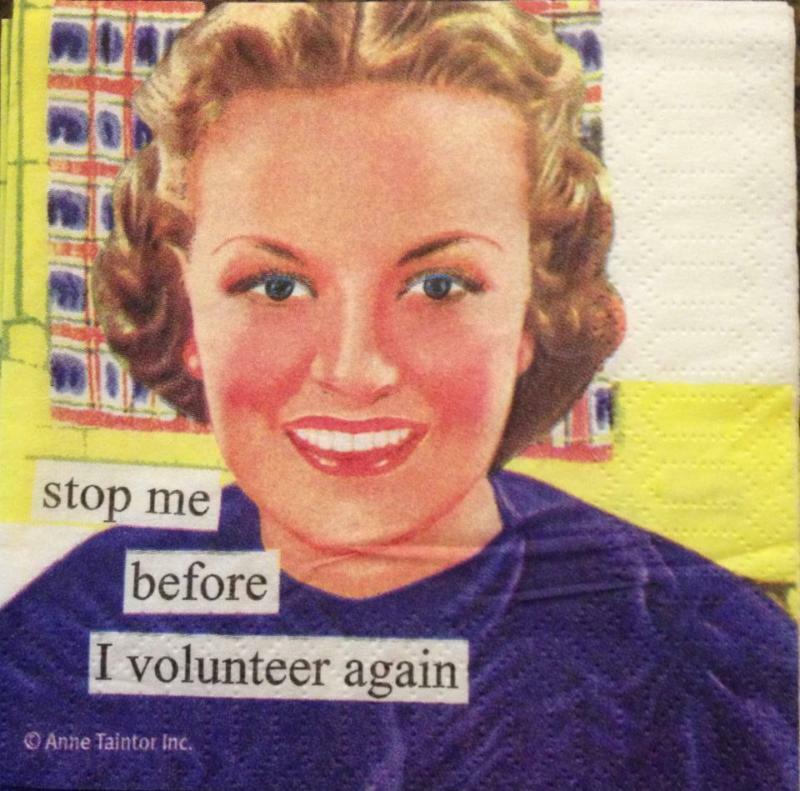 Declutter for fifteen minutes. Or straighten up the junk drawer. Don’t try to find a project you can start and finish in fifteen minutes. But, instead simply look for ways to move something forward. Organizing takes time, so if you’re time crunched the very best way to free up time is to start saying no. We know this isn’t easy, but keep in mind you don’t have to say no to everything forever. Instead, say no for now to create a bit of breathing room in your schedule. Use this time to catch up and create breathing room in your home. Then, once you do, put this next idea into practice. Keep up so you don’t have to catch up. One of our favourite organizing mantras is ‘keeping up is easier than catching up!’ Not only does it take less time to keep up, when you stay a step ahead of clutter, you avoid becoming overwhelmed, and everything is harder when you’re overwhelmed! So once you get a space organized, take the few minutes required to keep it that way. Anytime you feel like putting off something that would keep clutter at bay, remind yourself that keeping up is easier than catching up! We’re huge fans of simplifying repetitive tasks, those that need to get done but don’t add joy or meaning to our lives on their own. Here are some examples. Simplify bed-making by putting away decorative pillows and throws. Simplify dusting by minimizing the number of knic knacs you keep on display. Simplify meal planning by putting together a rotation of simple meals, and while you’re at it, create a grocery list template with ingredients to make those meals. Set up automatic bill paying with your bank. In short, look for the areas of your life that are overly complicated, and systematically set out to simplify them one by one. Instead of spending time looking for perfect, specialized containers for every organizing project you do, use tried and true favourites instead. For example, for most of our organizing jobs, we use 68L Rubbermaid totes, Dollar Store plastic baskets and seagrass baskets from Canadian Tire. This has really simplified the organizing process. These containers are equally at-home in kids’ closets as they were in the kitchen cupboards. 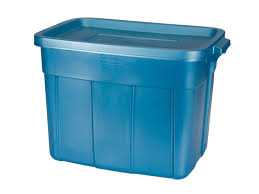 The 68L bins are the perfect size for storing on shelves in storage areas. We purchase organizing supplies on behalf of our clients because what we purchase are ‘tried and true’. While getting organized requires an investment of time, the return on that investment makes the effort worthwhile!